do for your Recruitment Company? We are offering all new members the opportunity to post job adverts on our job boards for free for the first year’s membership. 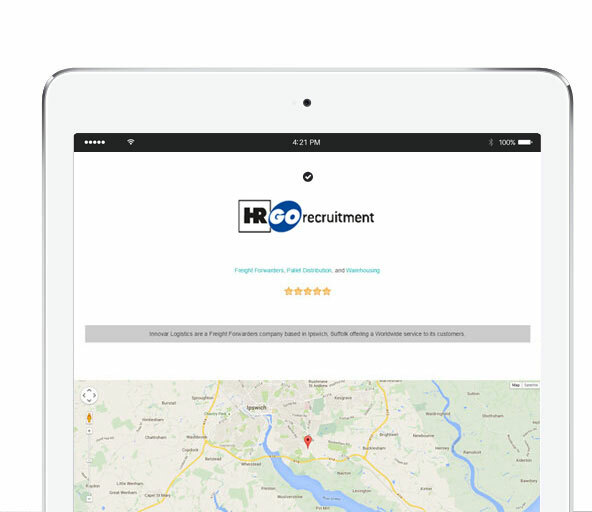 This gives you a chance to trial our job boards and see how advertising your vacancies with us will attract the best candidates. Becoming a member not only gives you access to post jobs on our job boards for minimal cost to your business, but there is so much more to benefit from including brand alignment in the industry, directory listing to acquire new clients, recruiter of the month promotion opportunities, social media support and news story coverage. We have the largest following in the UK transport industry and can help promote your recruitment business to gain new clients and push job adverts to ensure you have the best chance of finding the most suitable candidates. We can promote your vacancies direct to the industry audiences you want to hit with a multi social media platform approach. Multiple Branches? We offer discounts when multiple offices sign up.